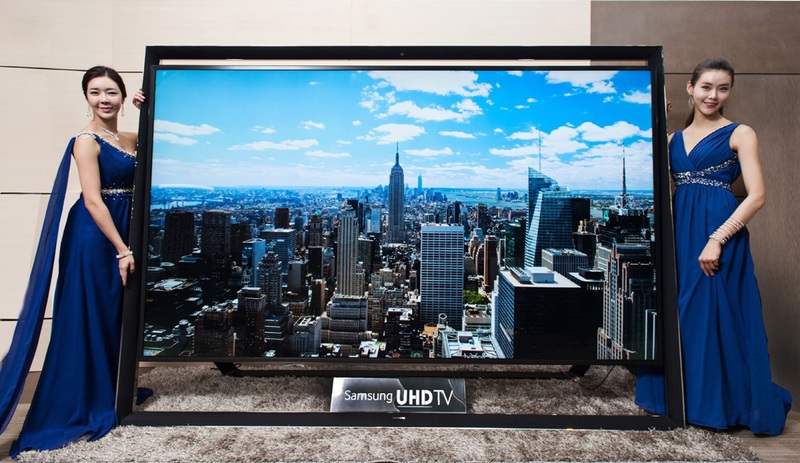 Measuring 110 inches from corner to corner, Samsung’s latest ultra-high-definition television is the biggest of its kind and arrives just in time for the new year. Samsung promised that it would be launching a gargantuan 110-inch ultra-high-definition television and that it would be hitting the shelves before the end of the year. The TV, which measures 2.6 x 1.8 meters, officially went on sale in China, the Middle East and ‘select’ European territories. Samsung’s set doesn’t come with precious stones but it does have gesture controls, voice controls, and Samsung’s “Smart Hub,” which gives you access to online content, photos, video, music, and apps. It also has a quad-core processor, and Samsung’s S-Recommendation service, which tracks your viewing habits and makes viewing recommendations over time. Sweden’s CF Møller Architects has just signed off on the new and spectacular Skipark 360°- set to be the largest indoor ski resort in the world. The winter park will house the only indoor ski slope to meet the requirements for hosting the World Cup, measuring 700 meters long and with a drop of 160 meters. At a height of approx. 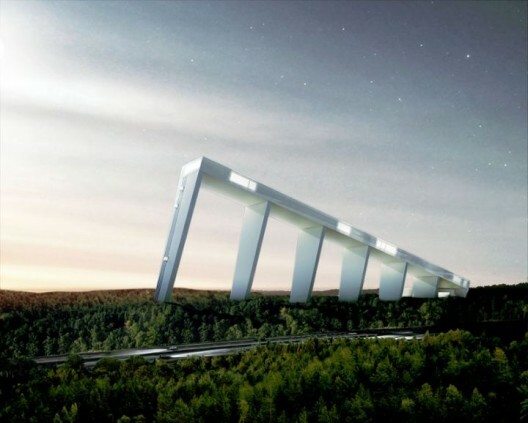 135 m, it will be one of Sweden’s largest buildings, and will become a landmark in the forest landscape just outside Stockholm. The complex will also contain a 3.5 km cross-country skiing tunnel, an arena for biathlon, ice hockey, bandy and figure skating, and a snow park for snowboarding. There will also be restaurants, shops, a spa and hotel and conference facilities, offering panoramic views of the countryside. Skipark 360° is estimated to cost between 1.5 to 2 billion Swedish kroner ($219 – 292 million), with work to start at the end of 2013. Tons of people are just coming back to the bay from summer vacations, but if you’re like me, you’d take your vacation to somewhere warm in the winter. Most people across the globe prefer to escape to some exotic beach destinations where they can spend some quality time with their friends and family regardless of the time of year though. There are tons of beach destinations in Europe, but only a few beach destinations can gather more crowd because of their exotic landscape and climate. I picked my favorite five to go to. Now before we start, I haven’t been to all of these locations, (Croatia and Turkey are among some of the spots I have yet to travel through) but I chose them all because of their exclusivity, scenic beauty, and the male to female ratio. Many people want to escape the crowd when they think about beach destinations which makes Navagio Beach really popular. It’s a small beach which can only be reached by boat from Port Vromi. 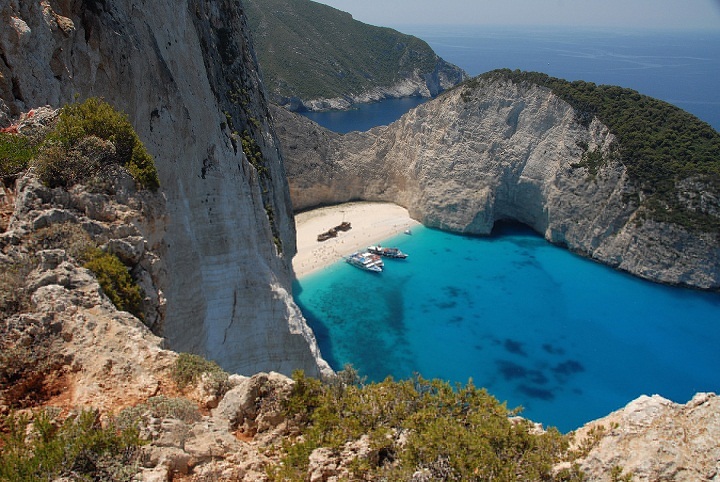 This beach is also known as Shipwreck Bay and is rated as one of the best beach in Europe. There is no doubt that when we think about Europe, we think about top tourism countries like France and Spain. 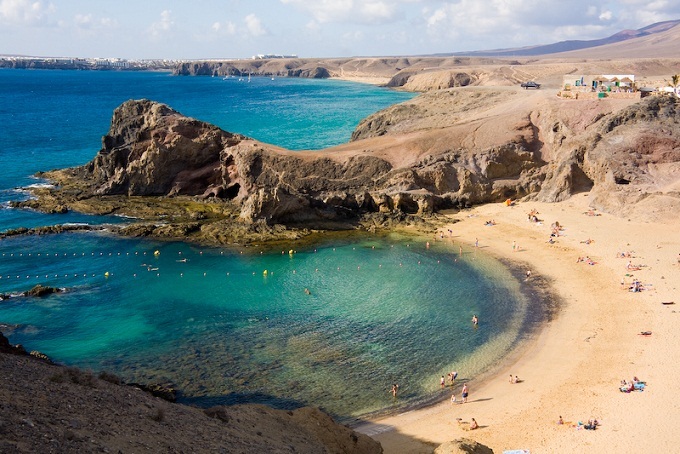 The Playa Papagayo is a virgin beach that attracts a lot of people from across the globe. 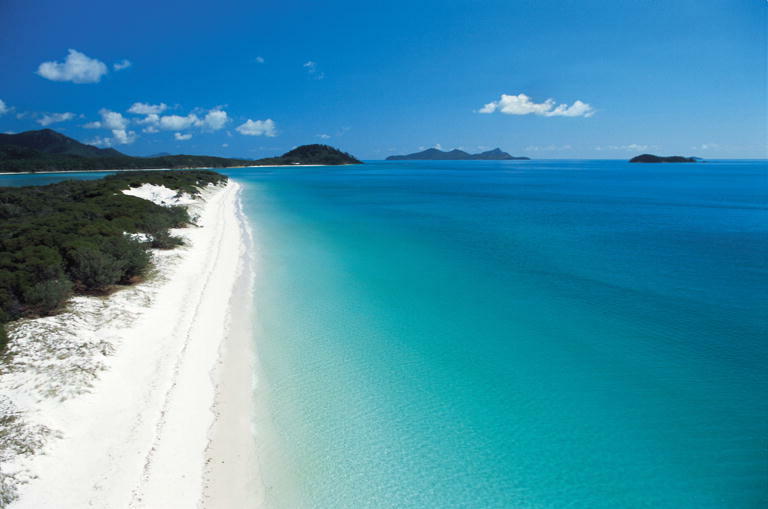 The beach can only be reached through a dirt road and therefore not many people prefer to come here but it still gets the most number of votes during destination and tourism surveys which is why it is second on the list. 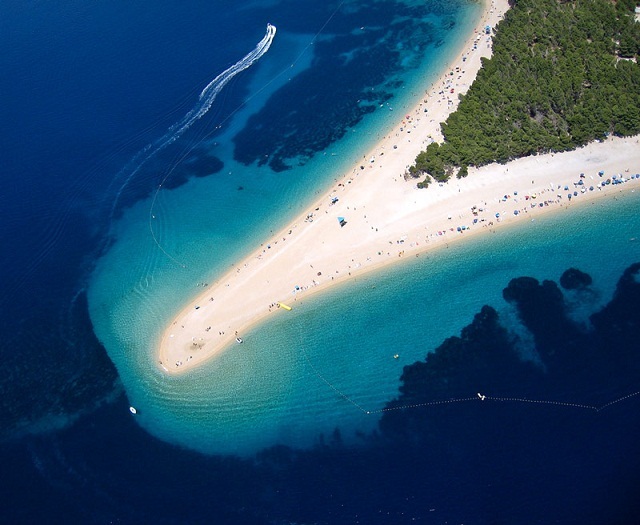 If you’re looking for some exquisite beach destinations then don’t miss this one, there are very rare beaches like Zlatni Rat that can change shapes right in front of your eyes. This golden pebble beach also known as Golden Horn has the ability to change shape and position depending on wind directions. This is truly unique in its own way and many tourists flock from different parts of the world only to see it change shapes. Are you tired of watching those pristine white beaches in Bahamas and Hawaii? 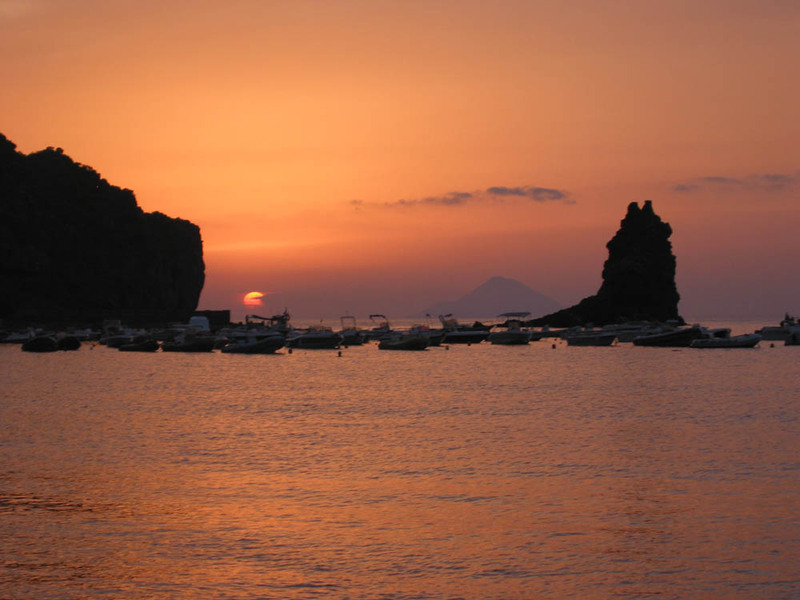 Well, you can take a break and come down to Italy where you will find this volcanic beach which is also known as Black Sands Beach. The beach is made up of volcanic pebble sand giving it a look unique from other white sand beaches. Some folks like virgin beaches where there is no human intervention. 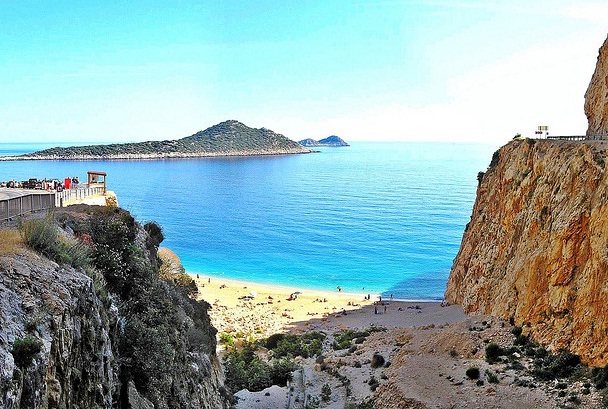 If you want to be one with nature then head to Patara Beach at Turquoise Coast in Turkey. The beach does not have any buildings around or any human civilization and it is one of the few beaches in the world where Loggerhead turtles come to lay their eggs.